A traditional treat! 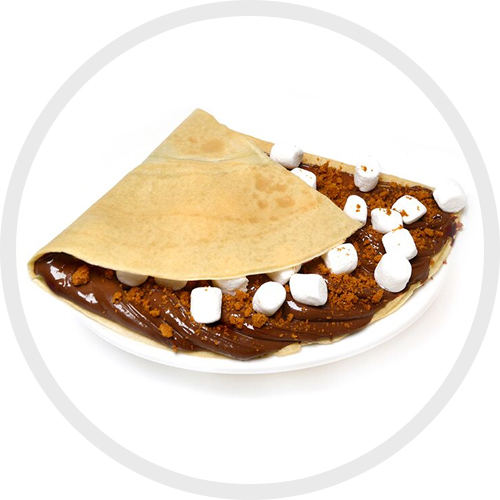 Our signature crepe loaded with Nutella, marshmallow & crushed Lotus cracker. Yum!